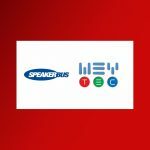 Speakerbus – supporting the needs of traders dealing across the future and options markets. 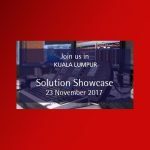 How our voice solutions support instant information sharing between traders, their counterparties and colleagues for more informed decision making. How our gateways address the complexities of private line connections offering firms a way to maximize the use of these lines in a cost-effective way. For more information and tickets for this event please visit the official FIA website.